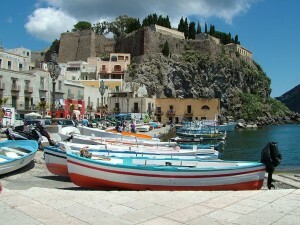 After 20 years of working morning till night at Gaetano’s Cafe Pizzeria in The Rocks, Sydney, Gaetano decided to sell up and take a well earned break and spend a summer in Italy at Gaetano’s birthplace on the island of Lipari. Gaetano waited patiently for the opportunity which would suit his lifestyle and skill, and identified a market for the lower North Shore which presented itself as Mario Brothers a site that has been a pizzeria since the early 1970’s. Gaetano’s intention is to create a place where you can be assured of the freshest ingredients with efficient, friendly service whilst providing an enjoyable place to dine with family and friends in an informal setting.